THE ART OF ASKING THE RIGHT QUESTIONS: A PEOPLE MANAGER'S TOOLKIT should be on your desk as a ‘go to guide’ that you can dip into as needed to remind you of the key questions you should ask in different situations throughout the employment journey. By asking the right questions, you will enhance your team’s skills to maximise their own talent and you will make your business or department more successful by engaging your team’s knowledge and skills. 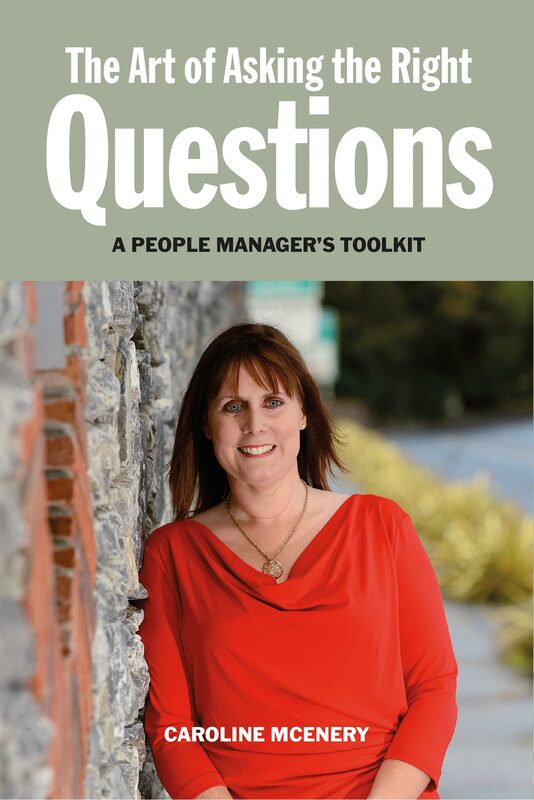 This book is a summary of Caroline McEnery's top tips to help make your journey of people management run more smoothly so you can maximise your very best resource – your team. And it will help you to be the best you can be yourself!